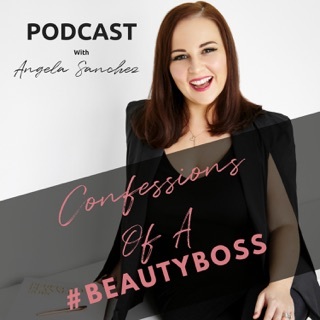 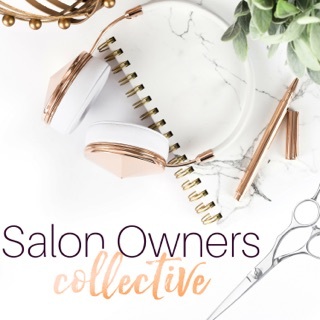 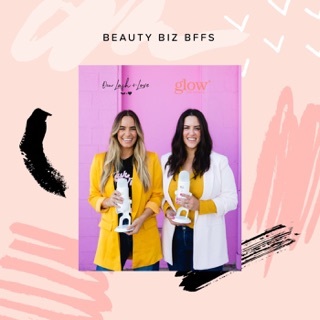 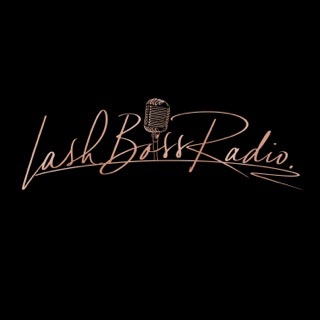 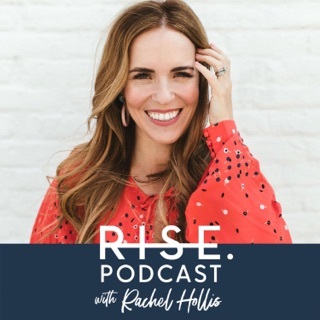 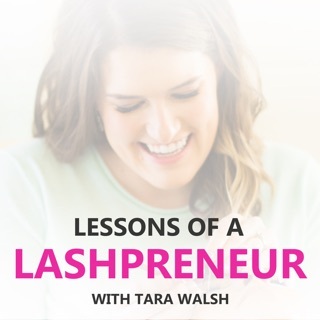 In an industry where most of us spend the majority of our time working alone in a room, this is a podcast where you can learn, be encouraged, be inspired and make connections with other lash and beauty professionals. 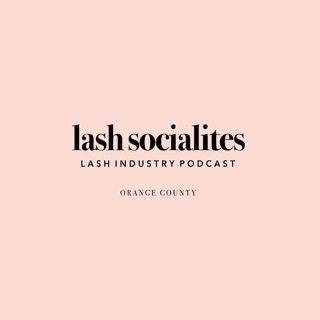 Hey my name is Lisa and I’m a beginner lash artist! 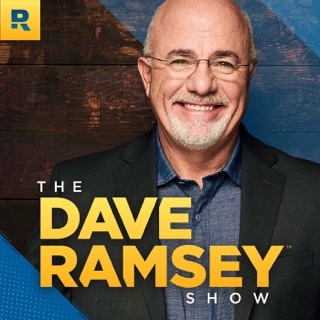 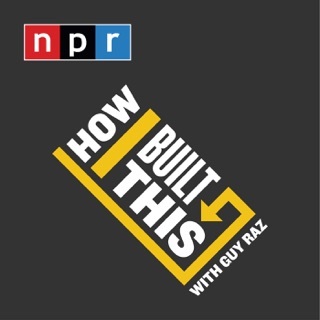 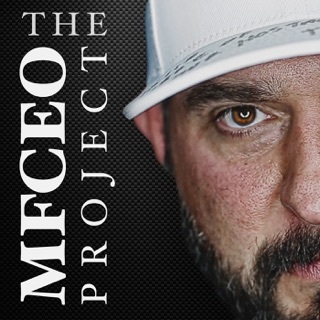 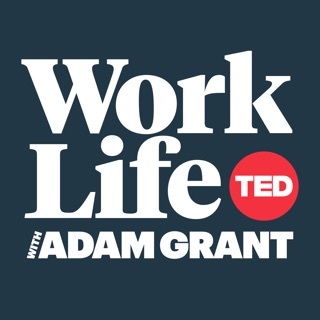 This podcast is really helping me figure out how I should go about things in my business. 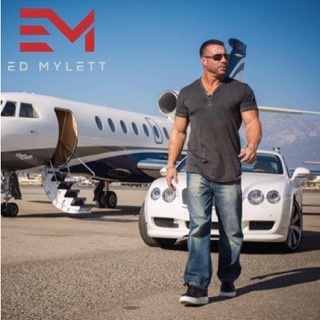 I’m able to move a lot smoother and smarter. 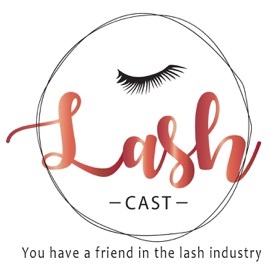 Thank you Lash Cast!